I tried lots of shampoos but nothing worked until I purchased this cradle cap comb and brush. I like it because the bristles are soft and rounded so I didn’t feel like it would hurt my baby’s head. How to use the cradle cap comb and brush. Wet your child’s head a few minutes before their bath. This softens the skin. When you soap up their hair use this brush every time to work the shampoo into their head and hair. All of the dry skin will not come off in one use! It takes multiple uses for the dry skin to go away. When I stopped using the brush our cradle cap came back so I just got in the habit of using it every bath for years. 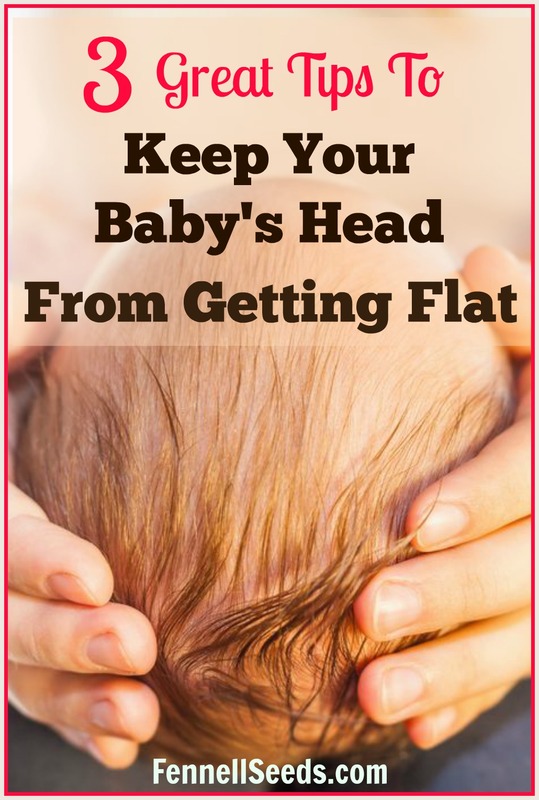 I was even seeing cradle cap on my youngest when she was 2-years-old. I had to get out the brush and use it on her again for another year. Have you had to deal with cradle cap? What did you find helpful? This is a great tool! Thanks! I dont have kids but I know about cradle cap. i hear many babies get this so this is good info to cure it! What a cute brush for a baby’s delicate head. My cousin is expecting, I want to get this for her baby. We used some kind of oil that was made for cradle cap. It was still not enough. This would have really been helpful. I wish I’d known about this when my oldest was born. She had a ton of hair and cradle cap. It looks like things have come a long way in just 4 years! This is an awesome brush! My little girl had the worst cradle cap and it was all I could do not to pick at it! Oh I wish I would have known this last year! My little guy got it bad! Now my three year old seems to have the same thing going on. I didn’t think they could get it so late! Wow, this is really helpful. I am not a mommy yet but my sister is a new time mommy so I will pass this post to her so she can read it and I will save it for me for when I become a mom! I don’t have any kids so I didn’t even know what cradle cap was. Thanks for sharing! I am sure new moms find it helpful. 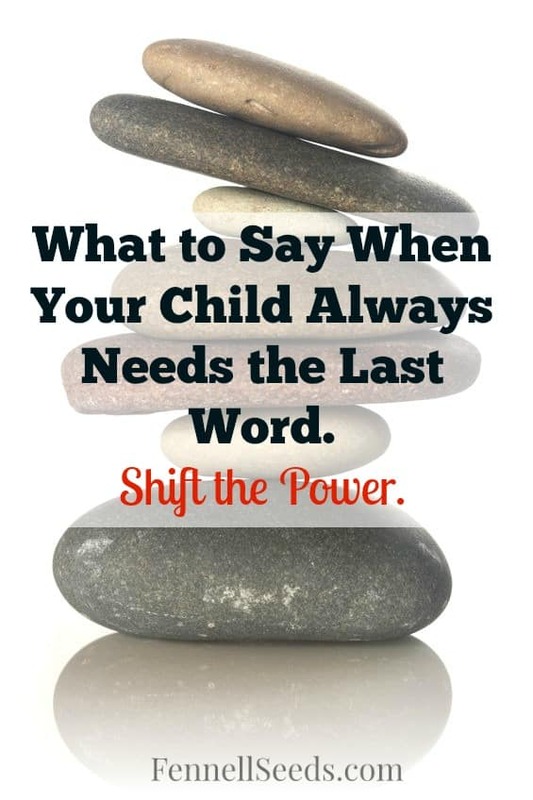 I’ve never had to use this before but it’s definitely a must have for parents. It’s something that you can use and not worry about hurting your baby. Thanks for sharing your experience with it. I need that brush! My son has it and we use coconut oil and then just comb it, but this looks like a great fix. I love it. I hope it helps you. I just lightly rub it on their head every time I shampoo my kids hair and it stops the cradle cap from forming. I have a newborn so this brush is just what I need! Thank you for the write up.